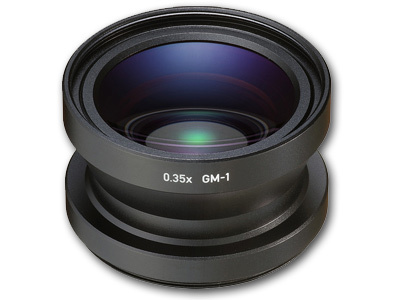 Reduces Focusing Distance to 1.6"
Reduce the minimum focus distance of your GR or GR II Digital Camera with this GM-1 Macro Conversion Lens from Ricoh. It has a 0.35x magnification that allows users to focus at only 1.6 to 3.3" from their subject. 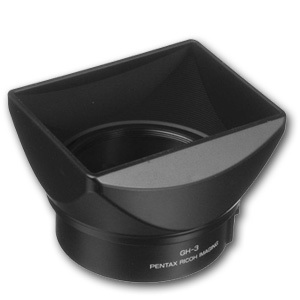 The lens also has a construction featuring three elements in three groups and is fully multi-coated to reduce flare. 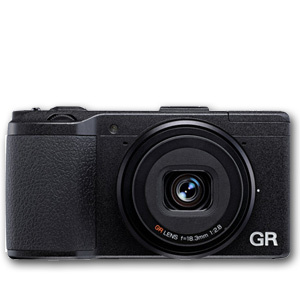 Additionally, it has a 49mm front filter thread and requires the separate GH-3 hood and adapter set for attachment to the camera.